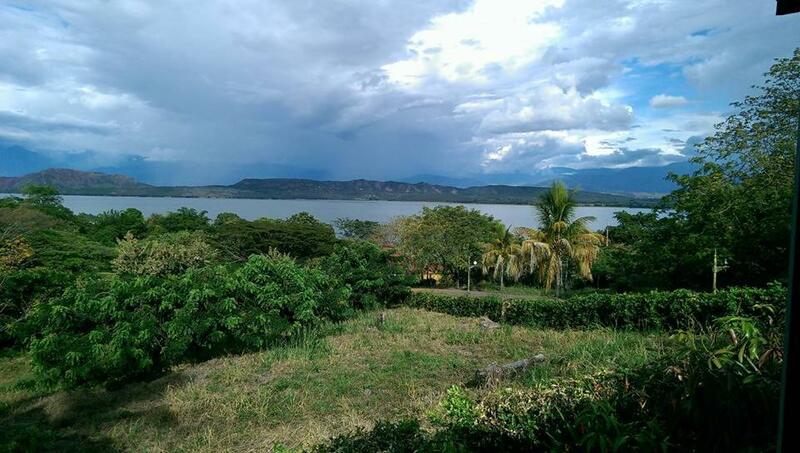 !CHARMING LAKE VIEW HOME BETANIA DAM YAGUARA. 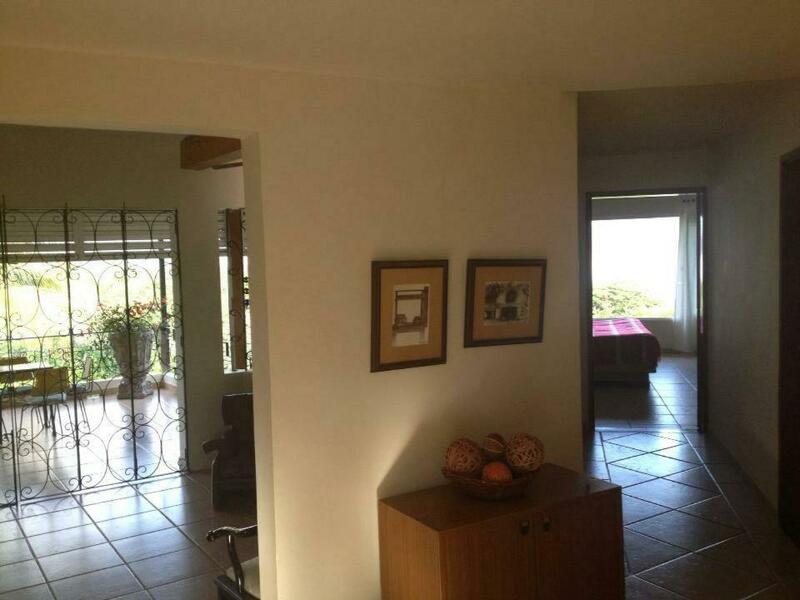 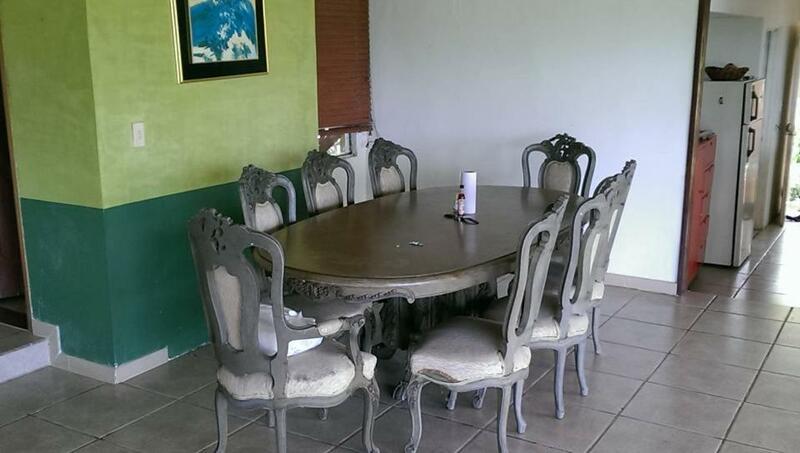 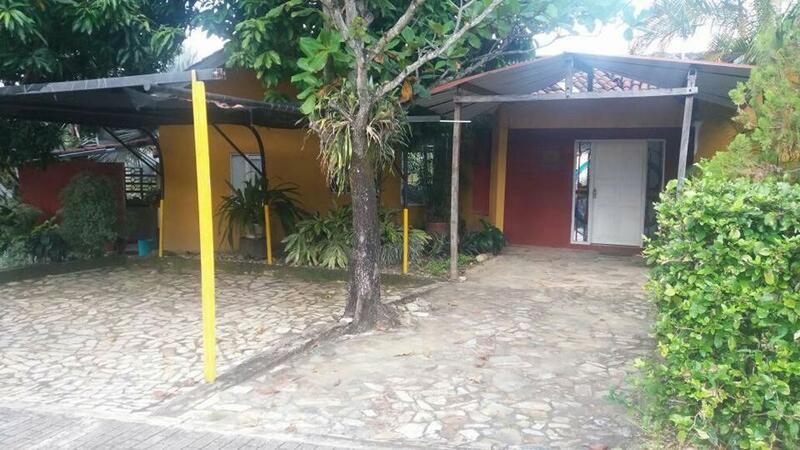 Located in Las Brisas, !CHARMING LAKE VIEW HOME BETANIA DAM YAGUARA. 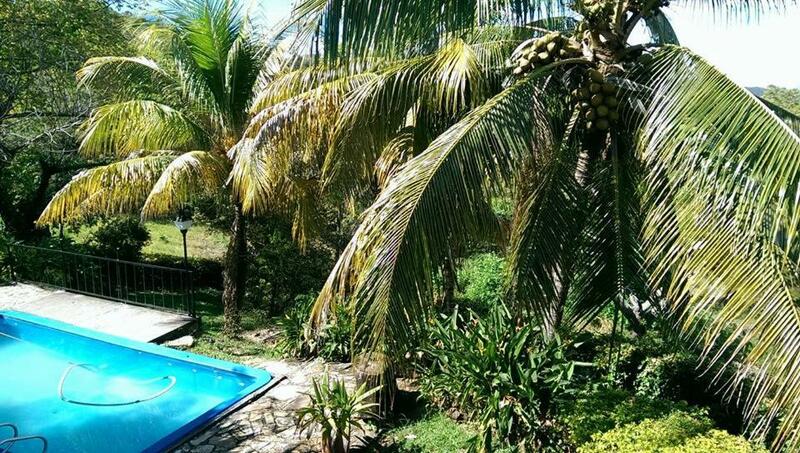 Offers accommodation with a private pool, a terrace and mountain views. 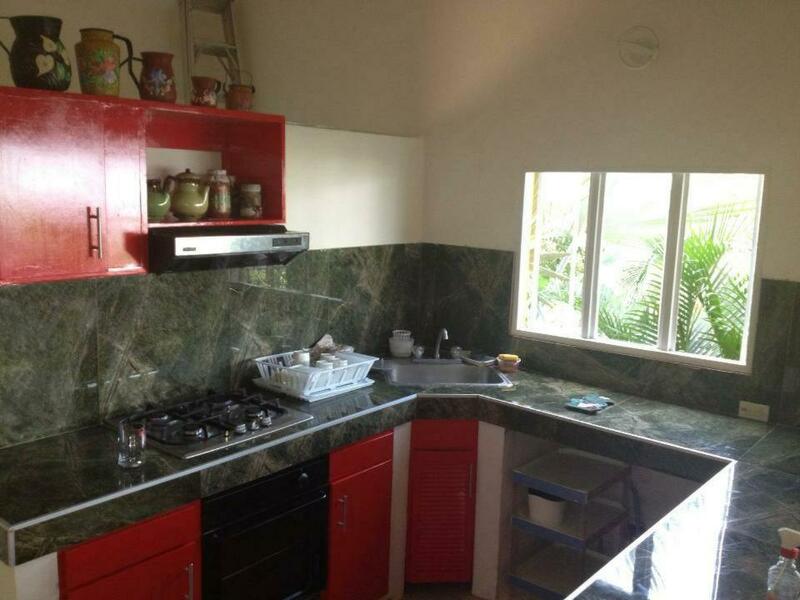 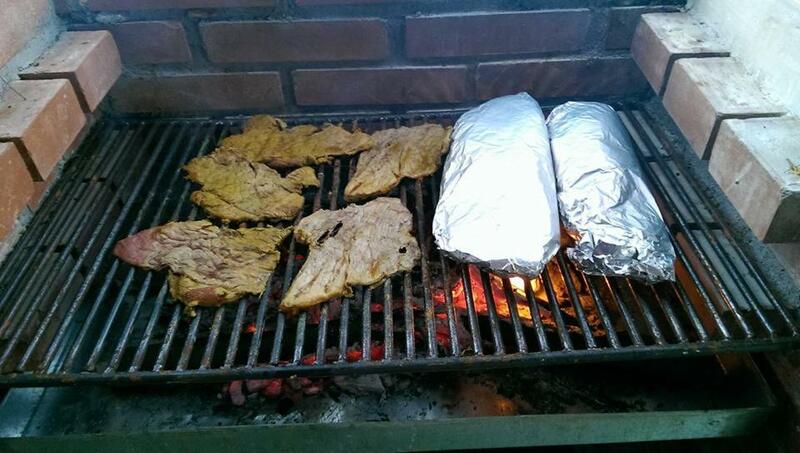 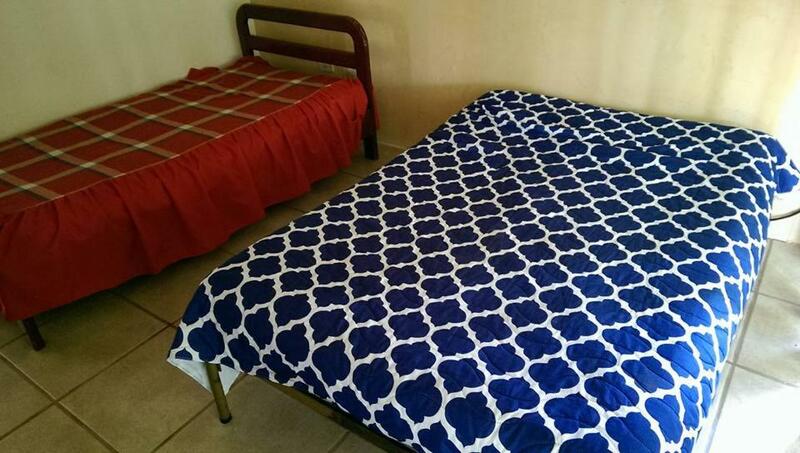 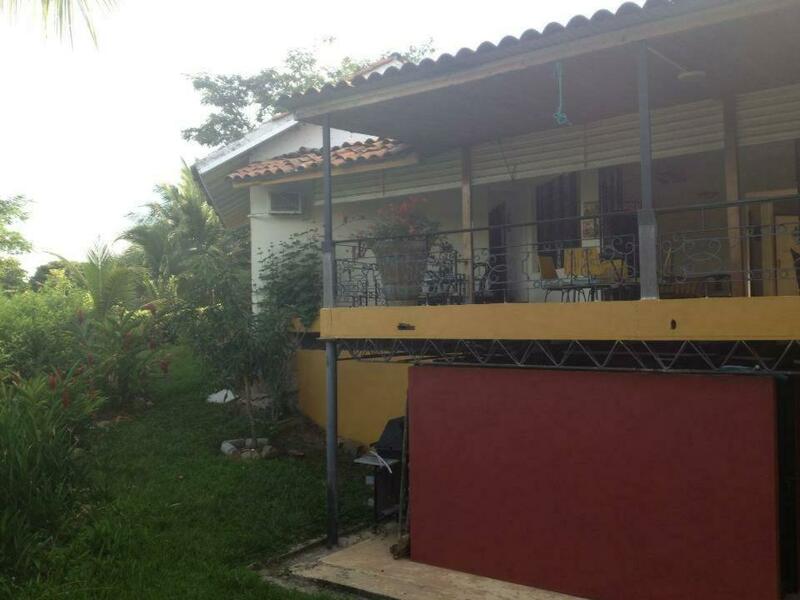 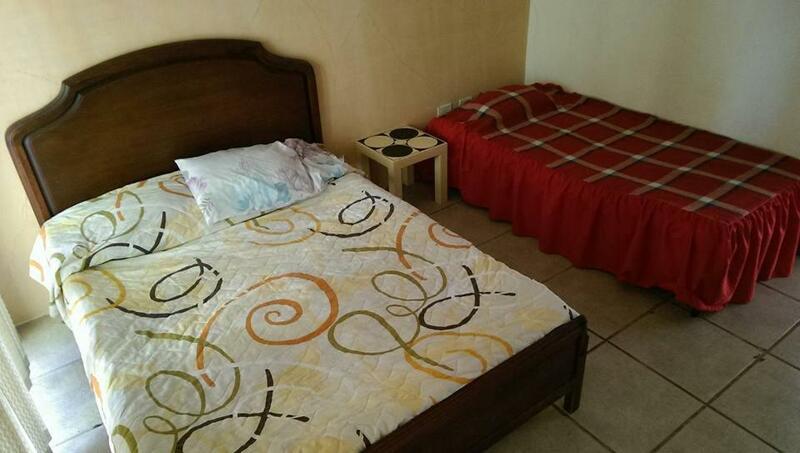 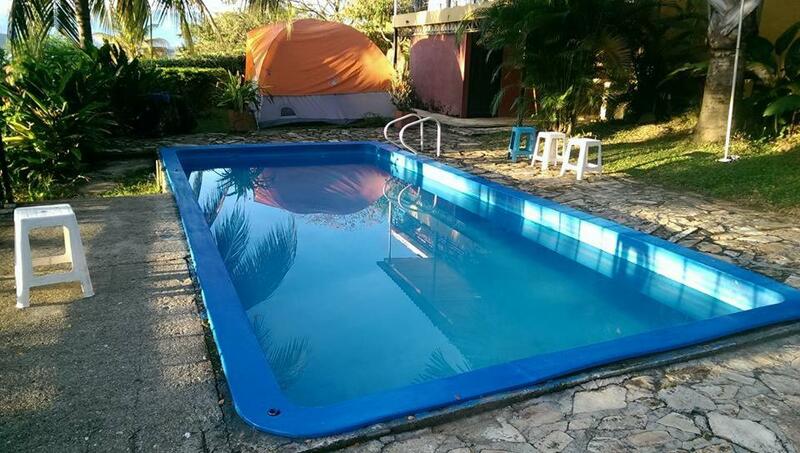 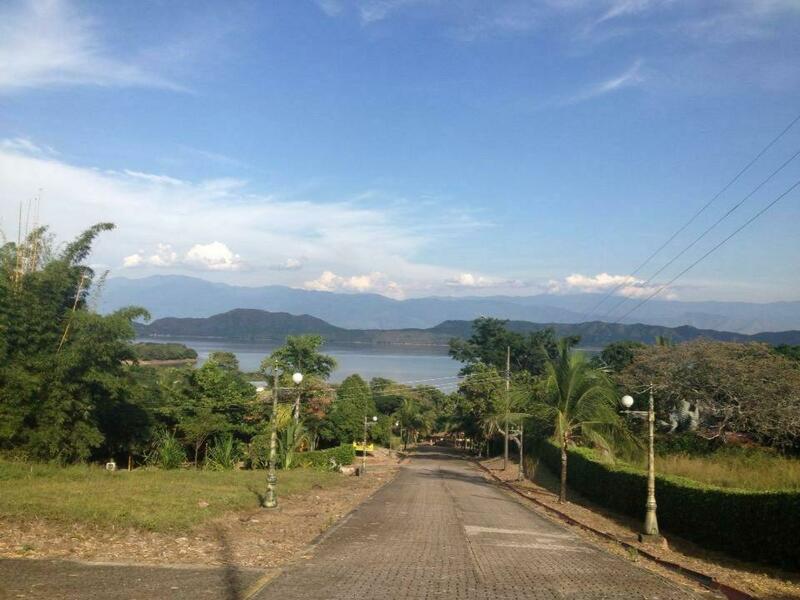 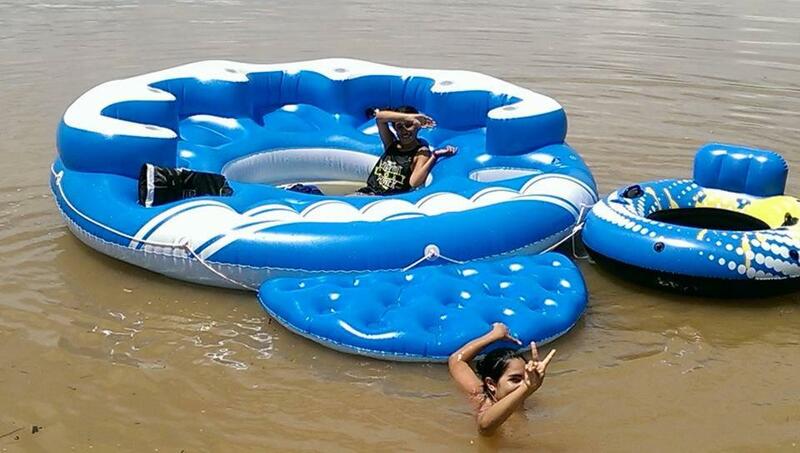 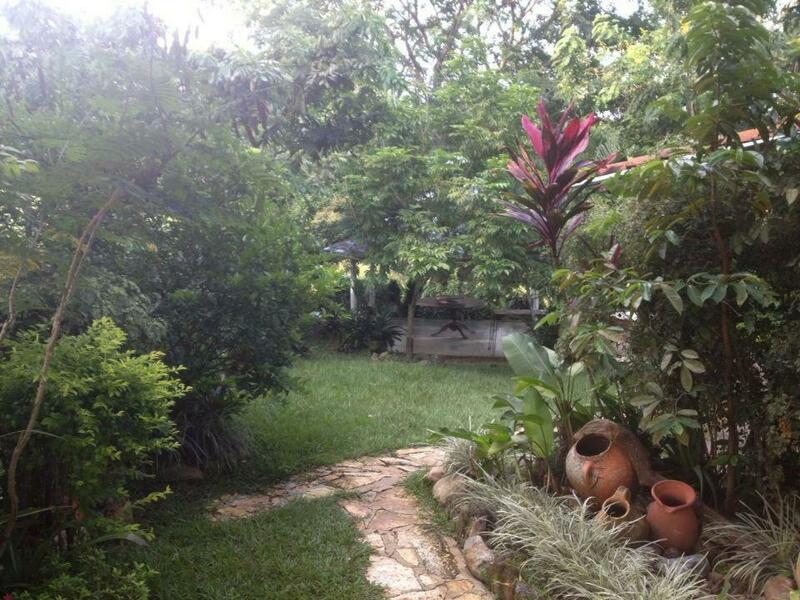 The property boasts lake views and is 34 km from Neiva. 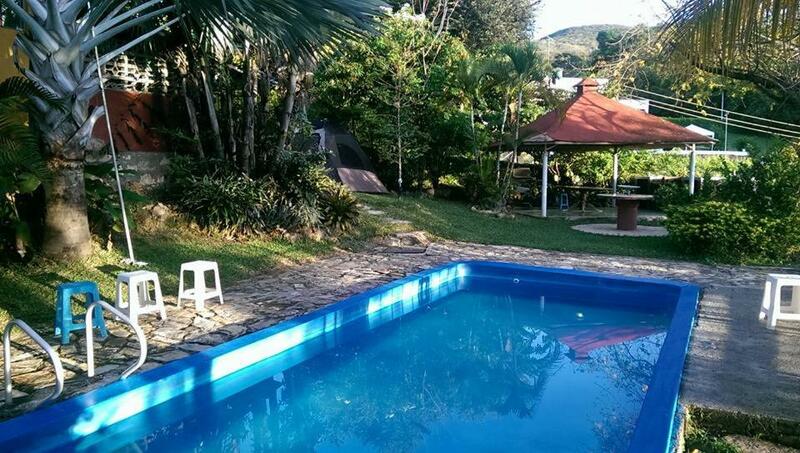 Photos !CHARMING LAKE VIEW HOME BETANIA DAM YAGUARA.